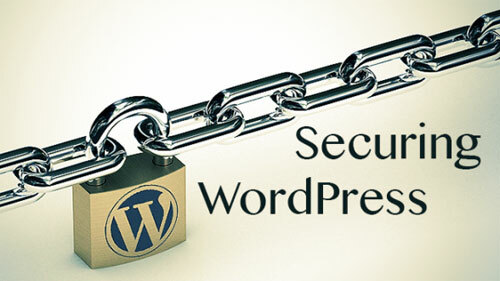 In the root folder of your WordPress website, rename the file “wp-login.php” to “login.php”. Open the same file in a text editor. Replace “wp-login.php” anywhere you find it in the file with “login.php”.